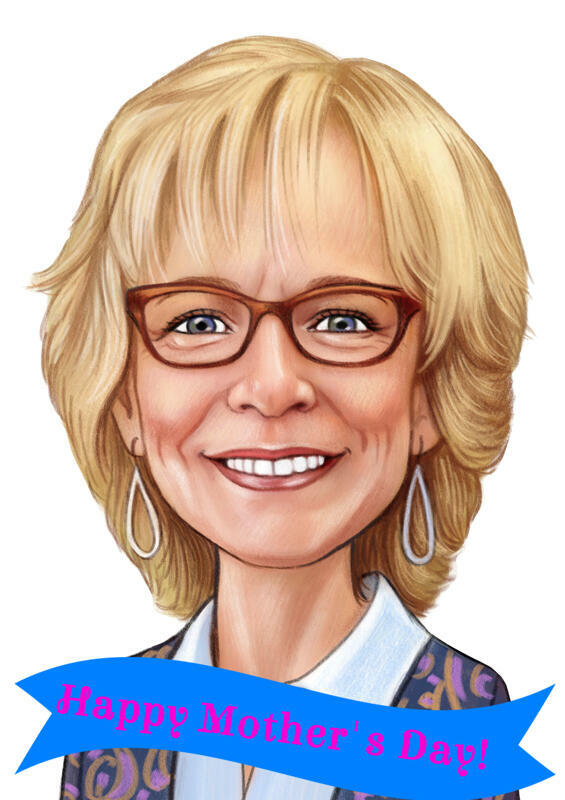 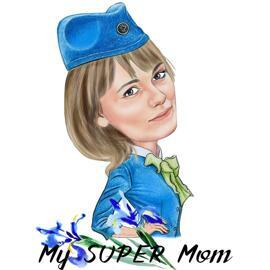 Get a pretty caricature of your best mom in the world, hand-drawn from submitted images, in colored pencils style. 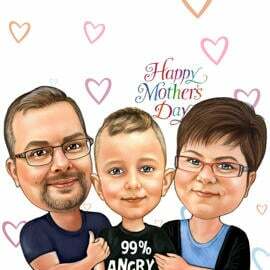 One of our Photolamus artists will draw your mom as any of exaggeration type of your choice: slightly funny or very funny. 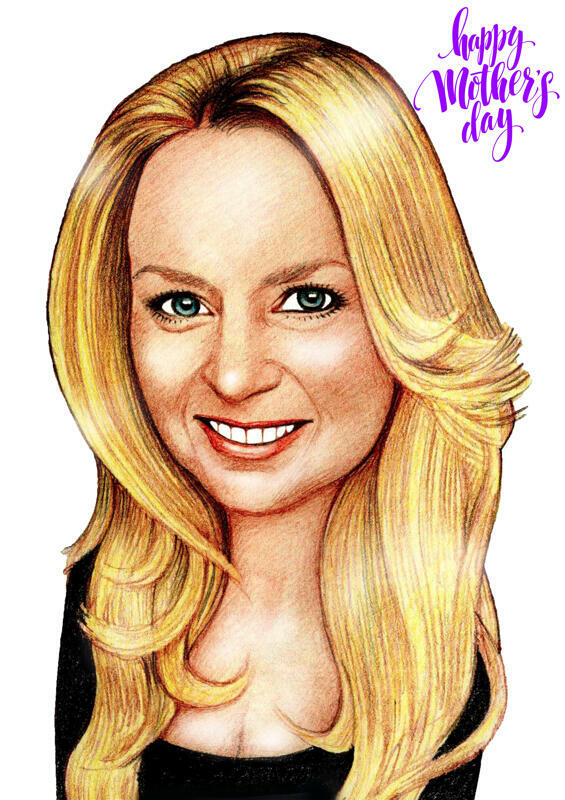 Your caricature will be drawn on A4 or A3 size Paper, so you will be able to order Original Pencil Drawing with your mother at extra cost. 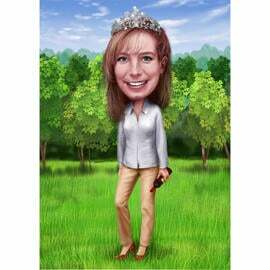 Hand-drawn Caricatures from photos ar good gift idea for conservative person as well as for very resilient and friendly one. 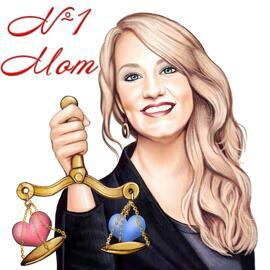 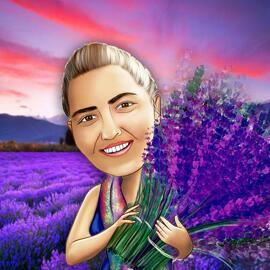 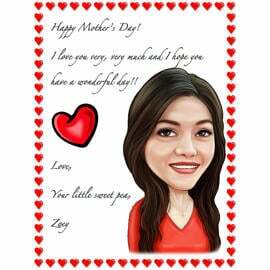 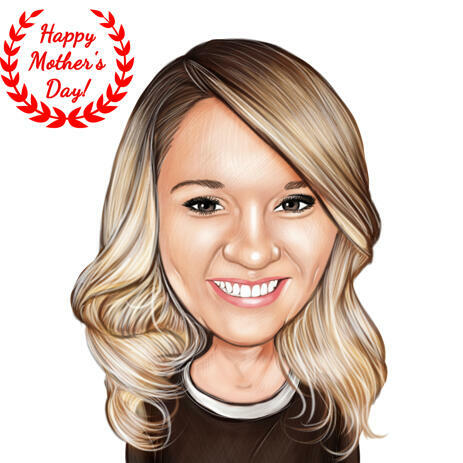 So, give a little smile to your beautiful mother by gifting a Personalized Caricature. 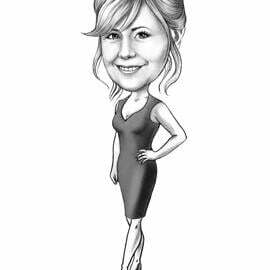 Caricature Drawing will be delivered as a high quality JPG File to Email, which can be printed on any surfaces by default. 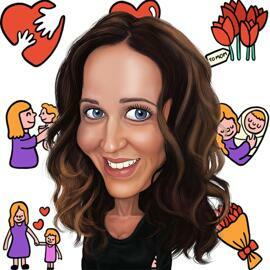 Additional Delivery Options: Woman Caricature printed on Canvas or Photo Paper of multiple sizes with worldwide shipping.